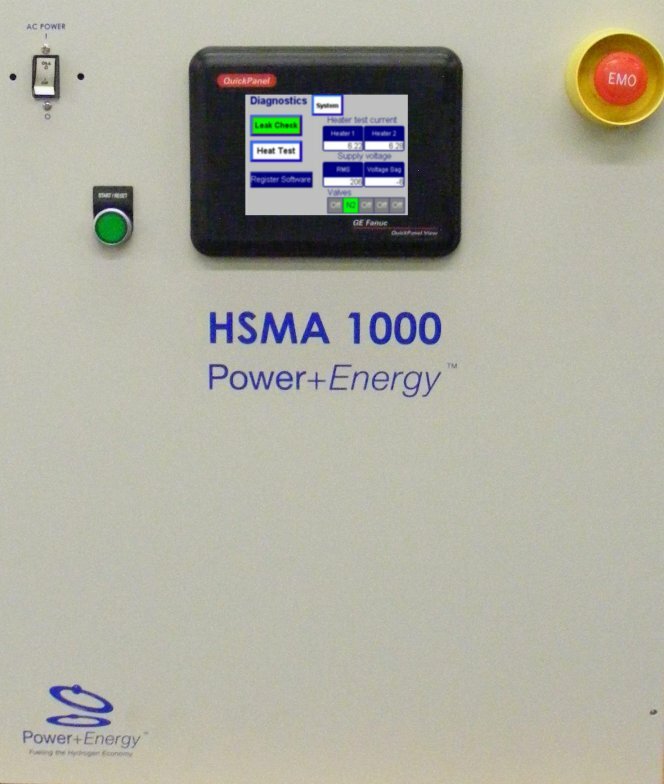 Power+Energy has delivered its largest hydrogen separation membrane assembly to date to the Naval Surface Warfare Center (NSWC) in Philadelphia. This unit is one of the deliverables under a project funded by the Office of Naval Research. The membrane system is designed to extract fuel cell grade hydrogen from a stream of reformed logistic diesel fuel (JP-8). This unit will be installed by the Navy into a demonstration system, which will convert diesel fuel into high-purity hydrogen to feed a large hydrogen fuel cell. 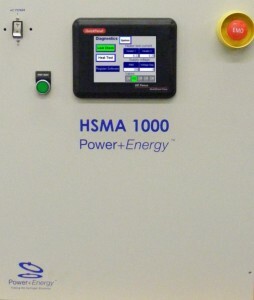 Power+Energy has also delivered similar smaller-capacity hydrogen separators to a number of other organizations developing fuel cell power systems. The objective is to convert readily available liquid fuels into the high-quality hydrogen stream necessary to reliably operate a fuel cell power system. Power+Energy has recently demonstrated the use of its palladium-alloy membrane technology to deliver hydrogen from a number of fuels, including methanol, ethanol and E85 (a mixture of 85 percent ethanol and 15 percent gasoline). Under two additional contracts, the company is commercializing membranes that can tolerate the high concentrations of sulfur commonly found in military fuels, and systems that recycle waste energy and water from the system.